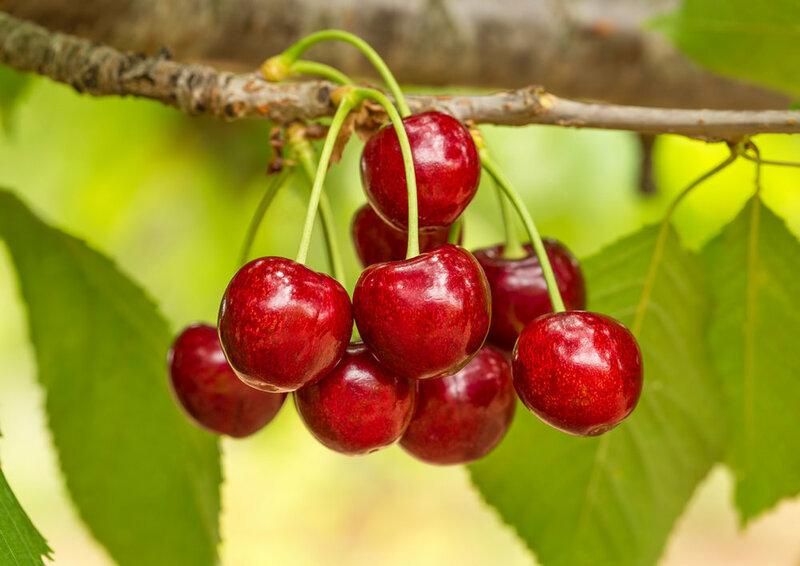 Van Well Nursery is a top supplier of fruit trees to commercial orchardists, wholesale and retail nurseries and the average backyard gardener. 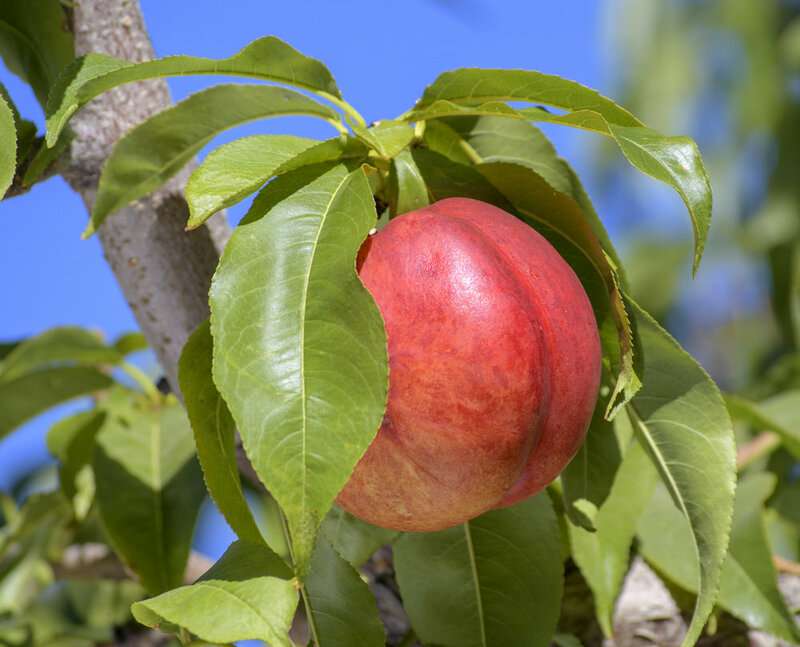 We grow more than 1 million apple, pear, cherry, peach, plum, prune, apricot, and nectarine trees each year. 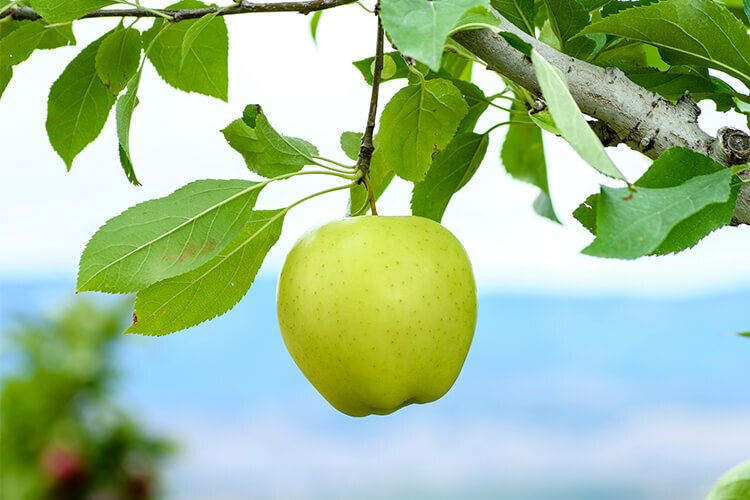 If you are looking for top quality fruit trees from a company with personal customer service, you're at the right place. 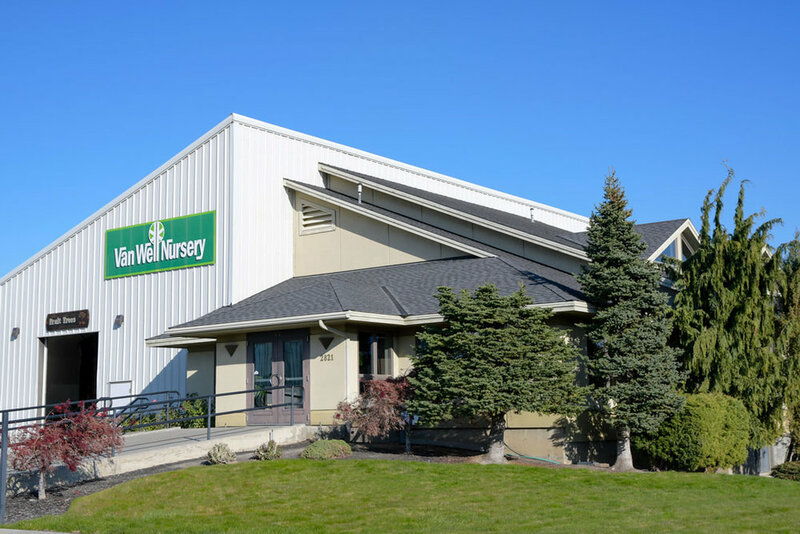 Van Well Nursery...helping growers grow™ since 1946. 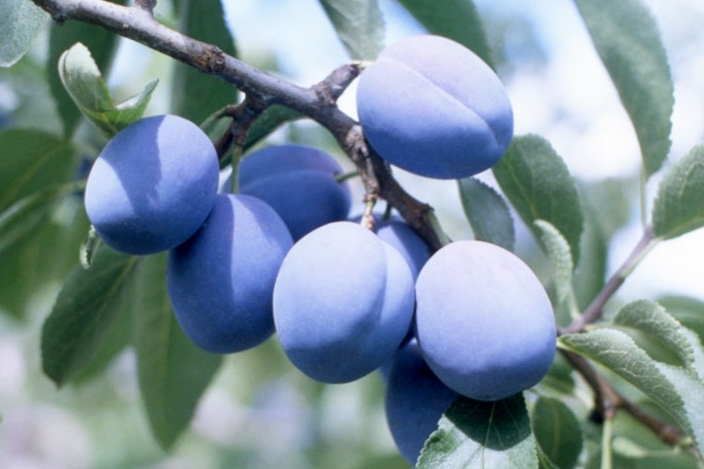 Our team is ready to serve YOU today, with the best quality fruit trees & varieties available. 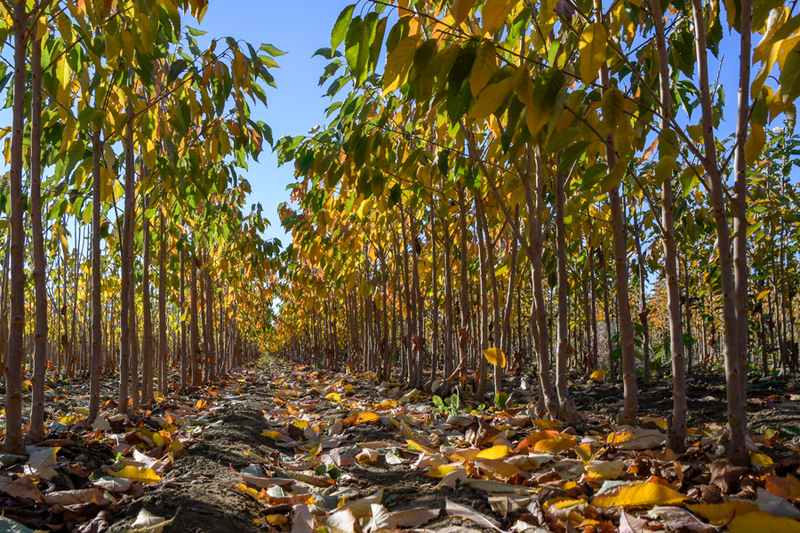 ALL OUR FRUIT TREES ARE GROWN IN THE USA. 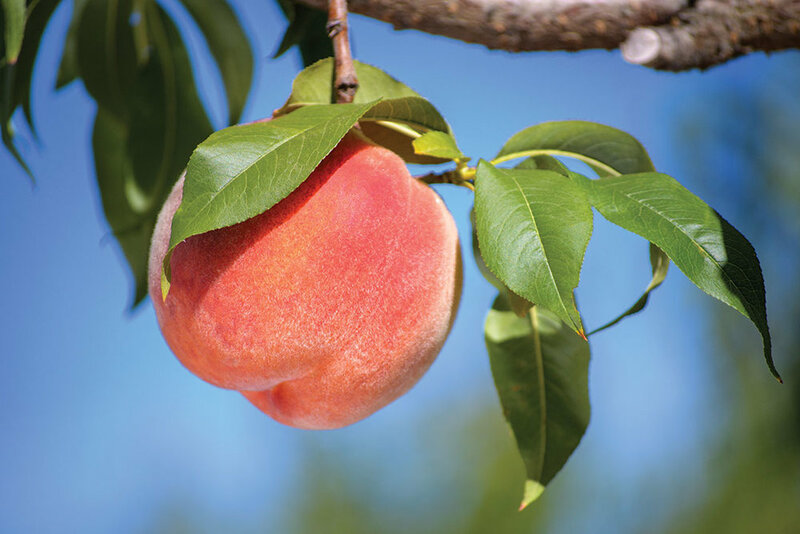 View some of the high-quality varieties that we sell at Van Well Nursery. Check out our current and future inventory. Our sales staff is ready to answer your questions and assist you with your next fruit tree order. Have a question, ready to place an order or need assistance? We are here to serve you. Click to fill out our online contact form.